Inspired by the aegis of the Middle Ages. This is our initial ideas in making and designing the Aegis series. 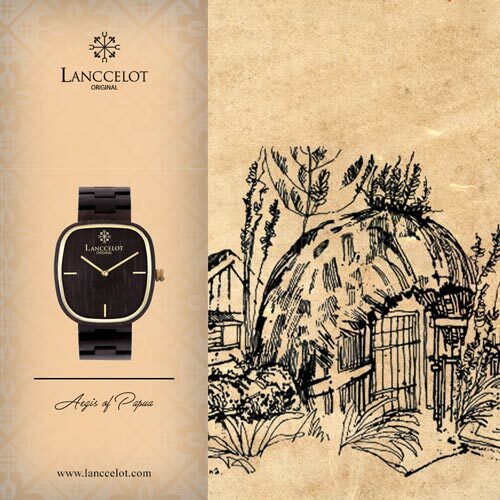 Minimalist and unique shape like Aegis making it a timepiece suitable to accompany each adventure. 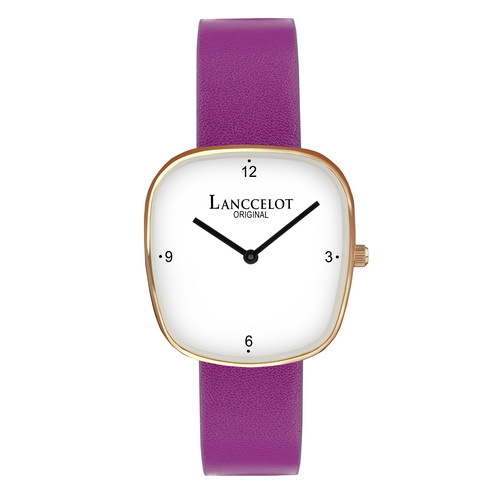 Leather strap is perfect to be combined with the case on this timepiece. 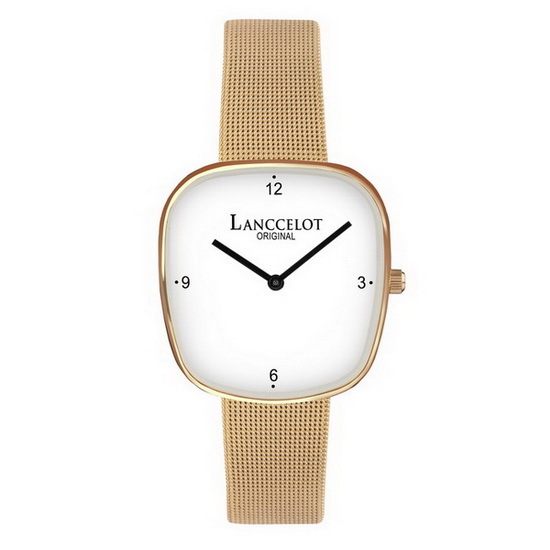 With Ultra Thin case (7mm) Lanccelot watch is suitable for every ocasion and every condition. Not only that, Aegis series is a great addition to any wardrobe, and goes with all styles and ages for every day of the week. 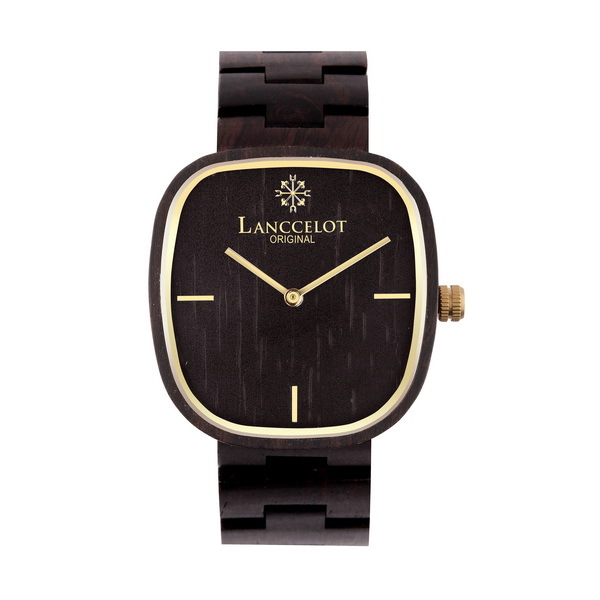 The wood color of the watch you purchase may not be same as shown on this website. Papua is popular because of several reasons. For example, this island is popular because of abundant natural resources. It is extremely beautiful island in Indonesia. The interesting part is also about the people itself. The darker skin color and physical appearance make Papua people different than any other Indonesian people. In fact, the fashion style of ancient tribes of Papua is also unique. Papua also has several names including New Guinea, Irian Jaya, and many more. Actually, it is contrast with the name of the island. Papua means not united and it refers to the diversity of the resources in Papua itself. Of course, it makes this island unique. Lanccelot has always a passion on something unique. 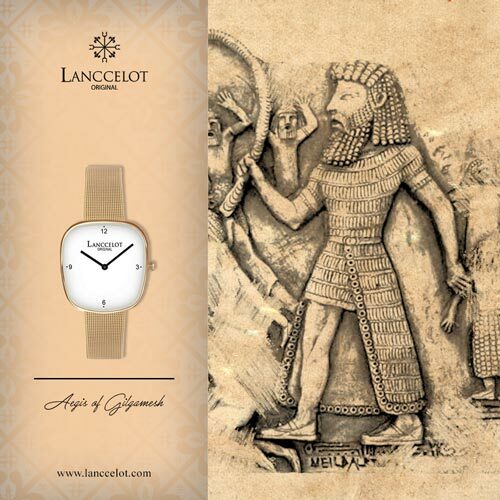 After learning about the uniqueness of Papua, Lanccelot finally decided to publish Aegis of Papua. 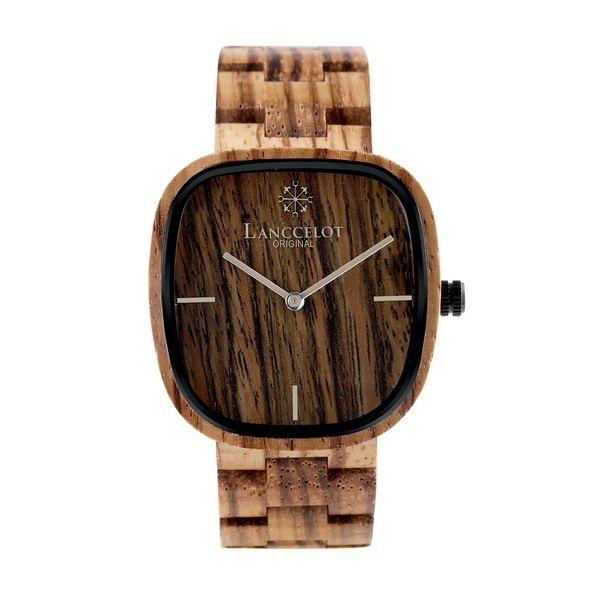 Lanccelot transform their interpretation into the detail of this wood watch. Let say, Aegis of Papua is using dark color and it shows the interesting darker skin of Papua tribes. The design is simple but it looks attracting just like the hidden beauty of Papua. The dark color shows the natural color and it produces warm sensation for people who wear or see it. 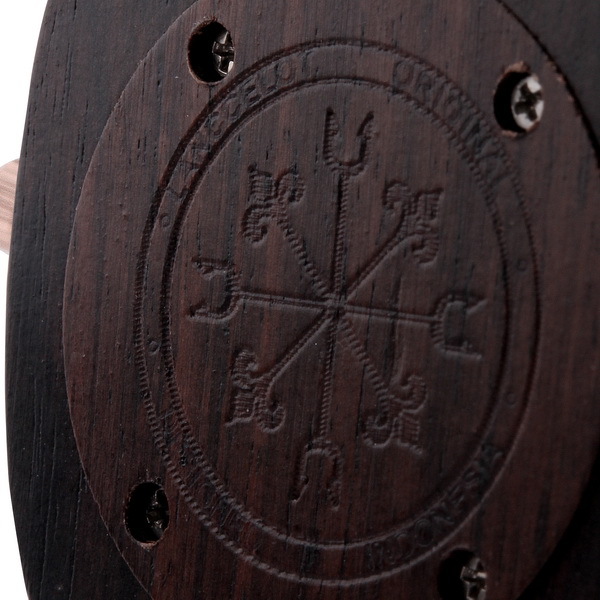 The ebony wood is chosen to get the dark color. 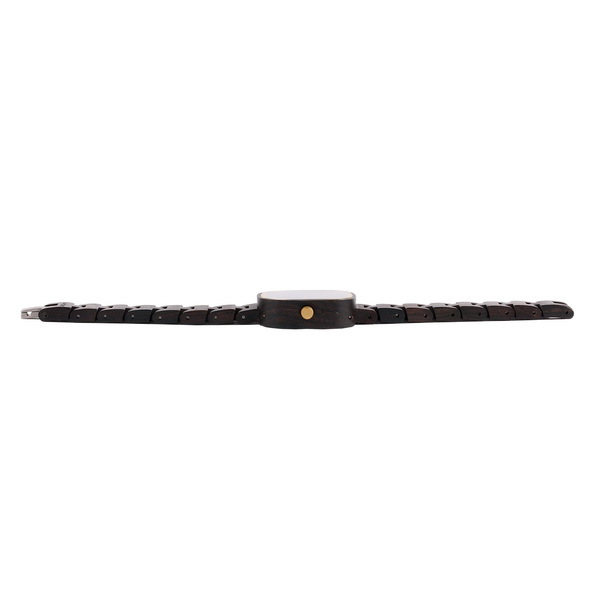 This type of wood is also lightweight so it doesn’t disturb your wrist at all. 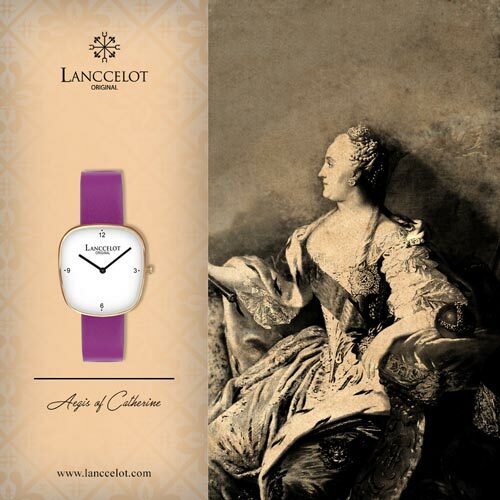 Again, it is also about the unique texture which can create different natural fashion watch than others. 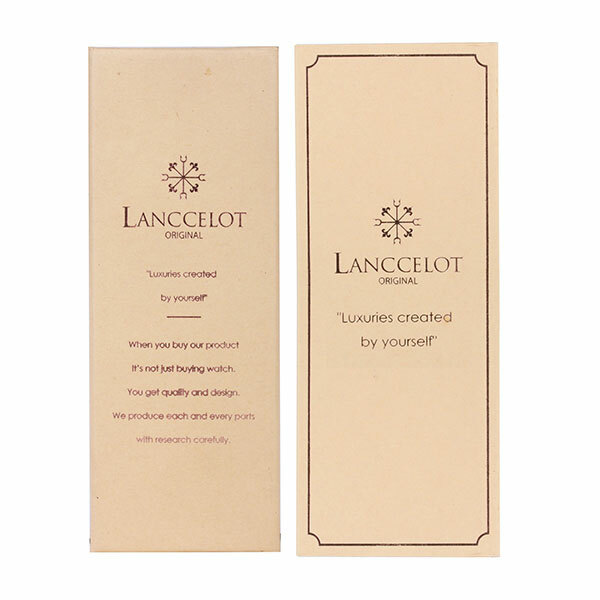 Lanccelot is using this material is also because of its warmness. It seems that by wearing Aegis of Papua, you can also fix your mood. In short, Aegis of Papua can be used as simple therapy tool. 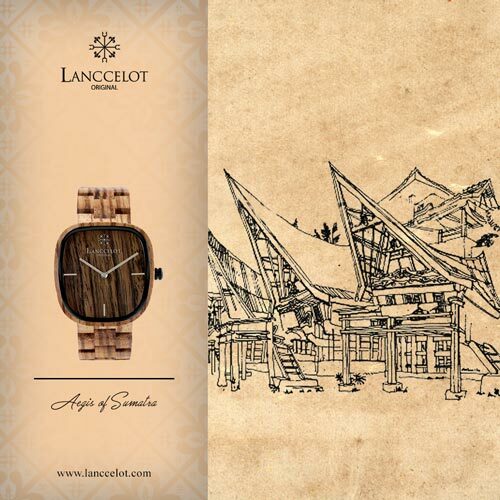 Aegis of Papua is also a kind of mission from Lanccelot to spread the beauty of Indonesia including Papua to the world. 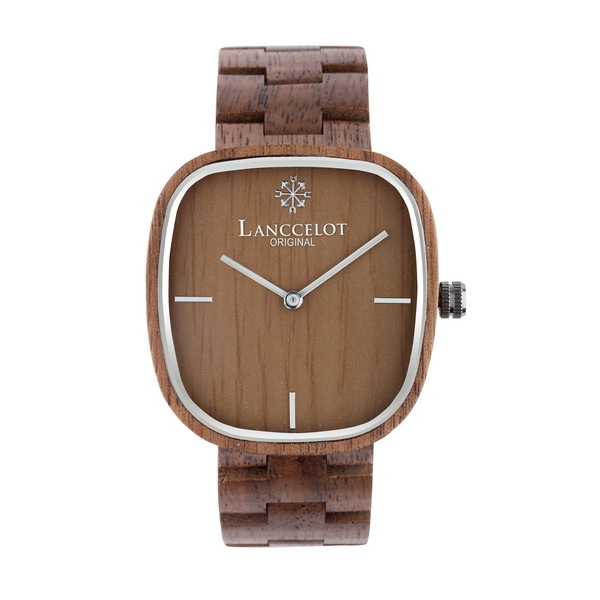 Hopefully, it becomes a new lifestyle to wear wood watch and it comes from unique name. 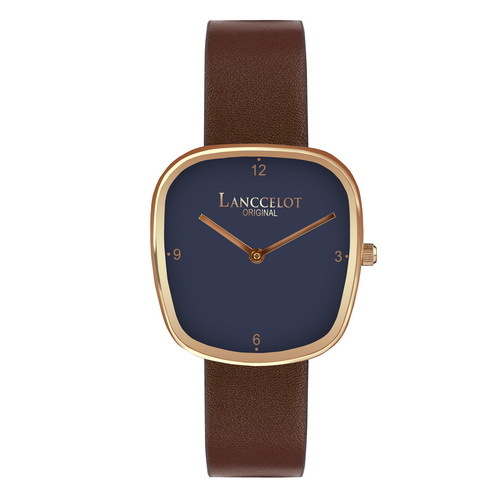 At least, by learning about the deep meaning of this watch you can be proud and more confident to show it to your friends and colleagues. 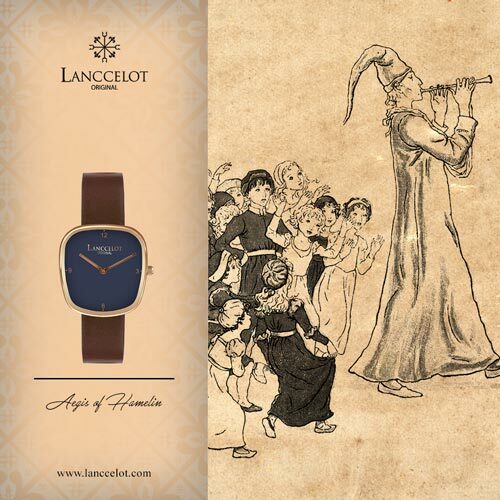 As the result, you are also helping Lanccelot to spread something positive to the people. You can wear Aegis of Papua anytime and anywhere you want. 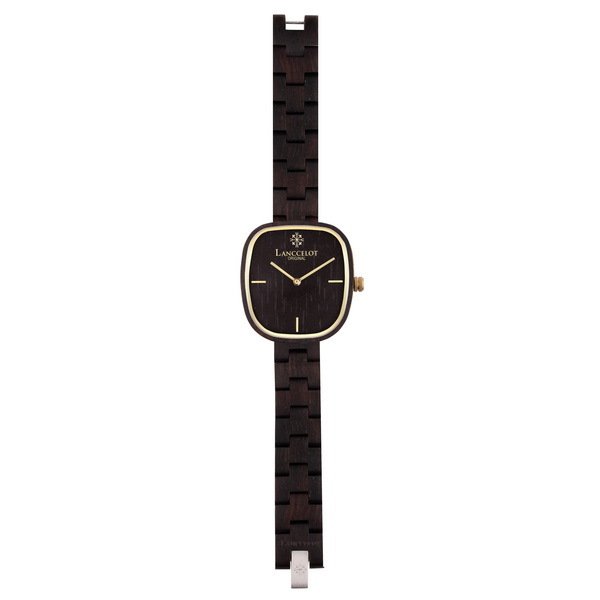 The compact and simple design is perfect for formal or casual purposes. At the same time, you can also proud because one of the islands in Indonesia is taken as the name of popular watch in Nusantara series.